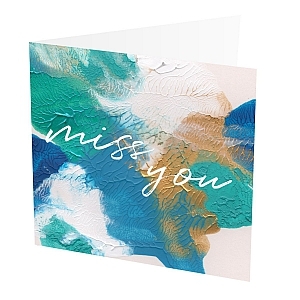 Painterly British made, exclusive hand painted designs from The After School Club Design. 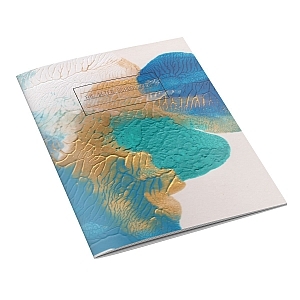 A5 Paperback Notebook Featuring Hand Painted Blue Blot Design. 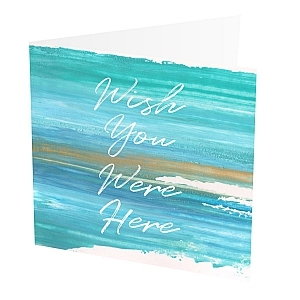 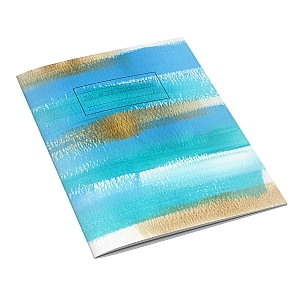 A5 Paperback Notebook Featuring Hand Painted Blue Brushstroke Design. 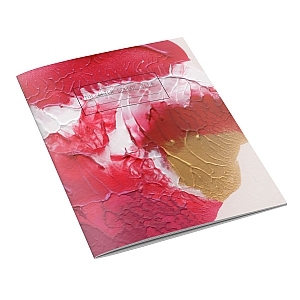 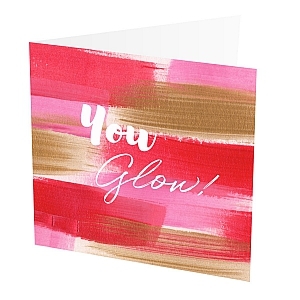 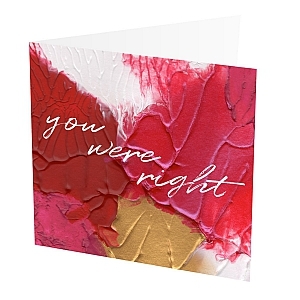 A5 Paperback Notebook Featuring Hand Painted Pink, Red and Gold Blot Design. 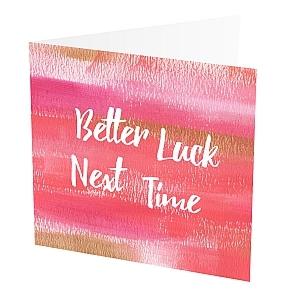 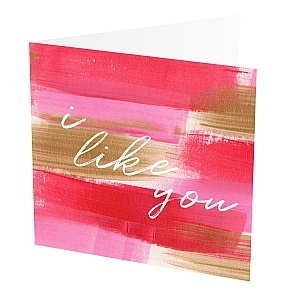 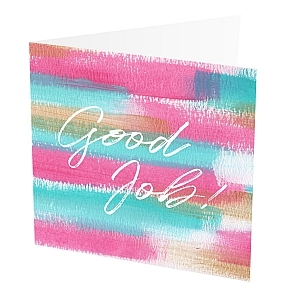 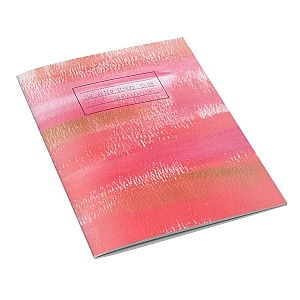 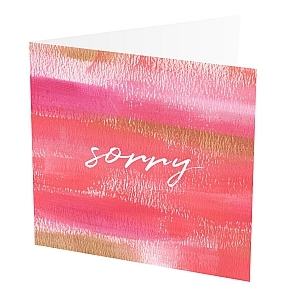 A5 Paperback Notebook Featuring Hand Painted Pink Brushstroke Design. 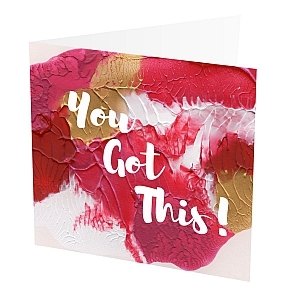 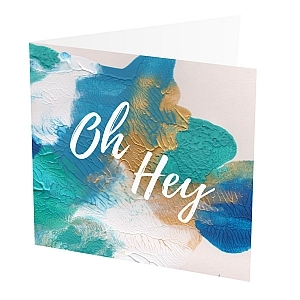 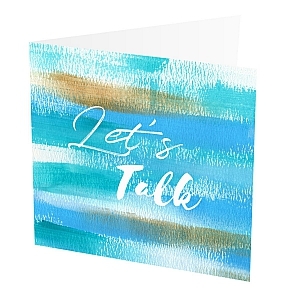 6”x6” Square Card Featuring Hand Painted Design.